Lights, colors, seasons, and open-world freedom are all key focuses of upcoming Metro series sequel Metro Exodus. 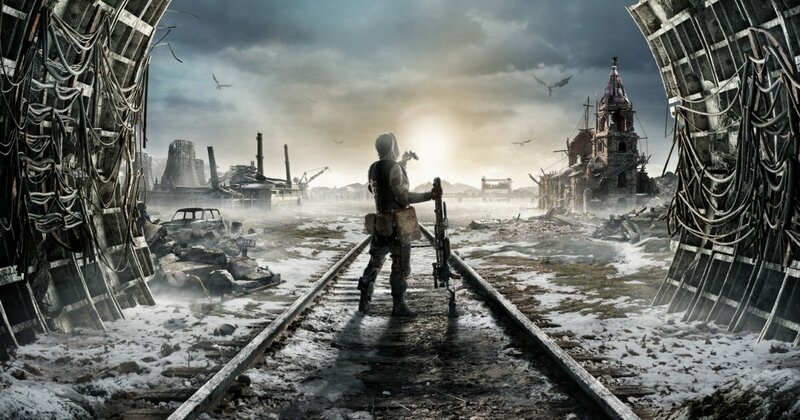 FPS fans have been waiting four long years to get their hands on Metro Exodus, the latest game title from 4A games based around Dmitry Glukhovsky's Metro series of novels. The developers have several interesting changes in mind for the latest installment, and Shacknews was able to meet up with Jon Bloch, executive producer for 4A Games, to learn more about the these changes to the Metro formula, including Exodus' new focus on open-world gameplay. "In adding these open environments, we had to overhaul a lot of systems in order to support the freedom that these open environments bring. In that process we also were able to apply a lot of the things we've learned in the past, about what worked well and what didn't really work so well. We really wanted to build on a lot of these systems; we didn't want to remove anything, especially the things that kind of defined Metro in its own unique space." Metro Exodus is slated to release for PlayStation 4, Xbox One, and PC on February 22, 2019. For more hot videos, including inside looks at upcoming games, game convention coverage, and in-depth interviews with the industry's hottest stars, be sure to follow both Shacknews and GamerHub.tv over on YouTube.